The third generation of Mi mix series from Xiaomi, the next three days about launch globally. 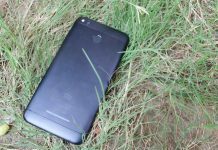 It is Xiaomi’s most challenging smartphone series. 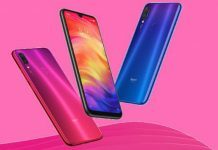 This is a dedicated page for the Xioami Mi Mix 3, know about its specifications the price and its availability. The Mi Mix 3 is finally launched in China, the specs are pretty much the same as mentioned in leaks. 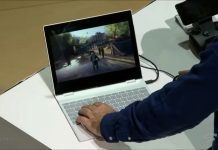 Highlight being Snapdragon 845 SOC and 10GB RAM. Xioami Mi Mix 3 to have a Vivo Nex like sliding Camera. Most recently, a short video has surfaced on the internet which shows Xiaomi MI mix 3 having a sliding camera like the one we saw on Vivo NEX. Looking at the track record of Xiaomi, and the fact that both the smartphone companies are coming from China, it is very likely that, the video is indeed of the Xiaomi Mi Mix 3. Another reason for this to be true is, the Mi Mix series is Xioami’s futuristic product which has always brought something new. The sliding camera will enable the company to make an all screen front with a full bezel-less design. The MI mix 3 is set to launch in China on 15th of August, and in a week or two, it will be available in several countries where is your MI is currently operating. So we can expect this phone to be launched in India by the month of October. 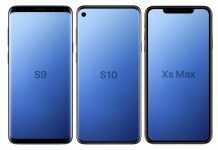 Since the phone has not been launched officially, all the specifications about the smartphone under speculations or leaks that have made their way on the internet. However, one thing is certain that the smartphone is going to be powered by Snapdragon 845 since it’s the latest and the mimic series is high-end series from Xxiaomi. 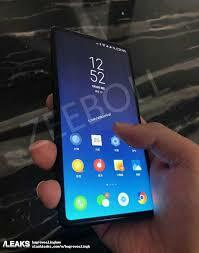 Xiaomi Mi Mix 3 features a 6.4-inch display with the screen resolution of 1080 X 2160 pixel and is going to have an aspect ratio of 19.5:9, which means it is going to be near bezel-less smartphone, something all the mobile phone manufacturers are trying to achieve for their flagship devices. Also, since we have already seen civil smartphones with an all-screen front display, it is very certain that Xiaomi will be blinking something like this. And the smartphone is also said to have incorporated the fingerprint sensor inside the screen. Though, it is still a rumor. It will come in different storage variants starting with 64GB of internal storage and 6 GB of RAM. A New Leak shows that the Mi Mix 3 will also have a 10GB RAM Variant, crazy! The battery is going to be huge as well, we can expect 4000mAh, that will easily last for a day, even on heavy usage. If you talk about the camera, it’s going to have a 12-megapixel dual camera setup for the primary and a 5-megapixel secondary camera. 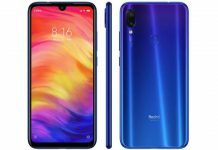 There are several other reports that have been claiming that the phone is going to have dual camera setup which would be similar to Xiaomi mi A2, having 16MP+20MP Primary camera setup and 20MP Selfie Camera, one report even suggest about the rumours that it might be a pop-up camera like Vivo NEX, though, it is very unlikely. A tweet from Xioami Product Management leader has a small video clip showing Mi Mix Smartphone’s capability of taking slo-mo videos ar 960fps. Among other things, the phone will have a USB type C slot for data and charging along with quick charging 3.0 support which will be helpful in charging the huge 4000mAh battery. 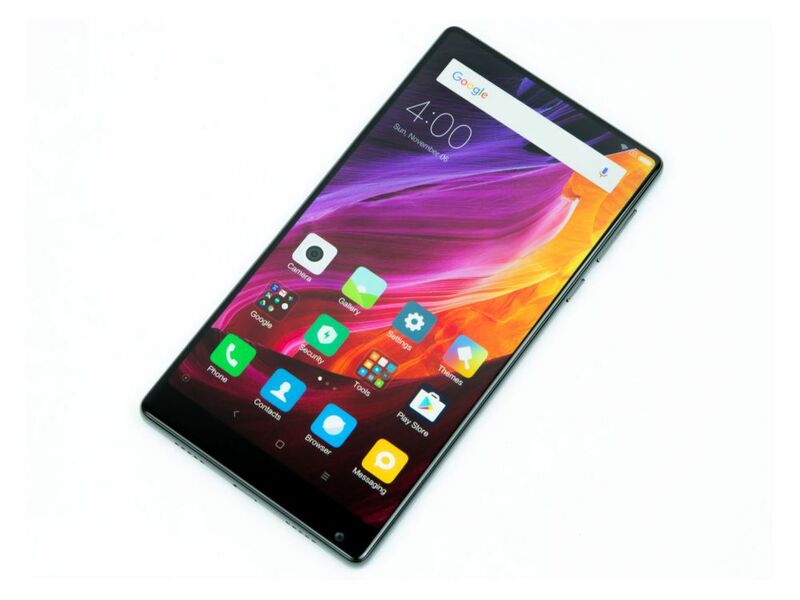 Surely, Xiaomi is firm at the decision of not including the 3.5 mm audio jack in this generation of Mi mix as well. Two years ago when the original MI mix was launched by Xiaomi there are hardly any smartphones on the market that were taking bold steps towards innovation. But now, in 2018, we have several flagship devices from different manufacturers bringing great looking smartphones. 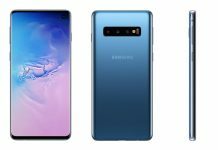 Be it Oppo’s Find X or Vivo’s NEX, order recently launched Samsung Galaxy Note 9. 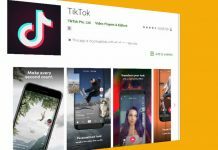 It will be really great to see if Xiaomi manages to surprise us with some really interesting features in their smartphone.